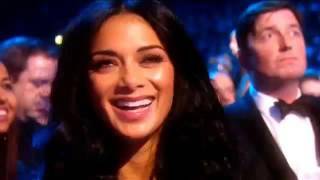 HWO DO YOU LIKE ME NOW? 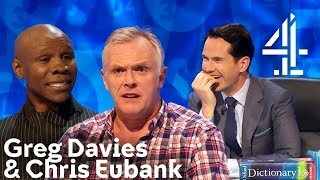 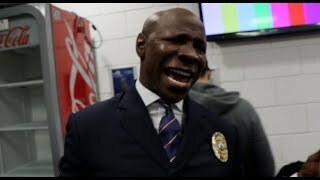 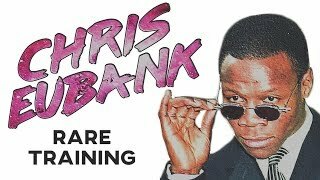 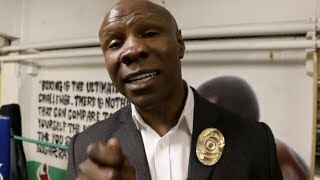 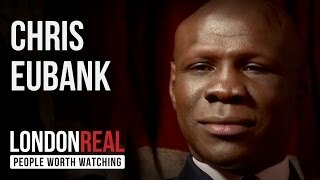 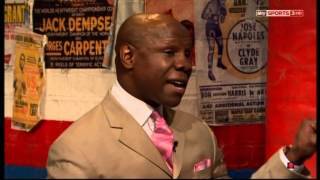 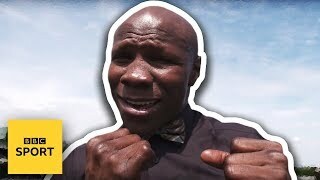 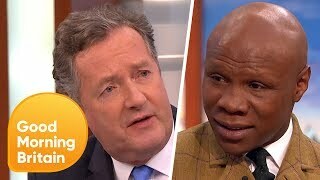 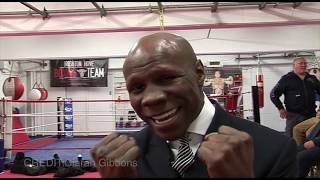 - CHRIS EUBANK SNR REACTS TO HIS SON CHRIS JUNIOR'S WIN OVER JAMES DeGALE BY KUGAN CASSIUS. 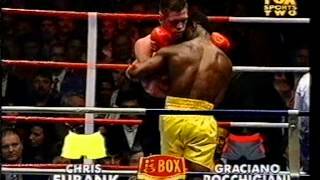 5th of February, 1994...................Berlin, Germany WBO Super Middleweight World Championship. 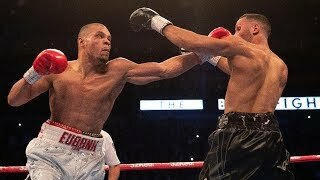 Subscribe for updates - http://goo.gl/meA2GB Chris Eubank 2 KNOCKDOWNS & WIN vs James DeGale Exclusive Interview immediately after the fight. 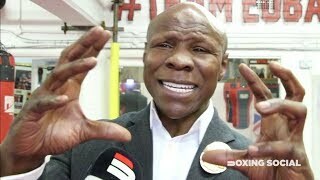 Chris Eubank owning Prince Naseem Hamed.